Severe tooth decay, damage, malnutrition, periodontitis, bone loss, or other factors are all commons factors that cause teeth to be extracted and replaced with partial or full dental implants. 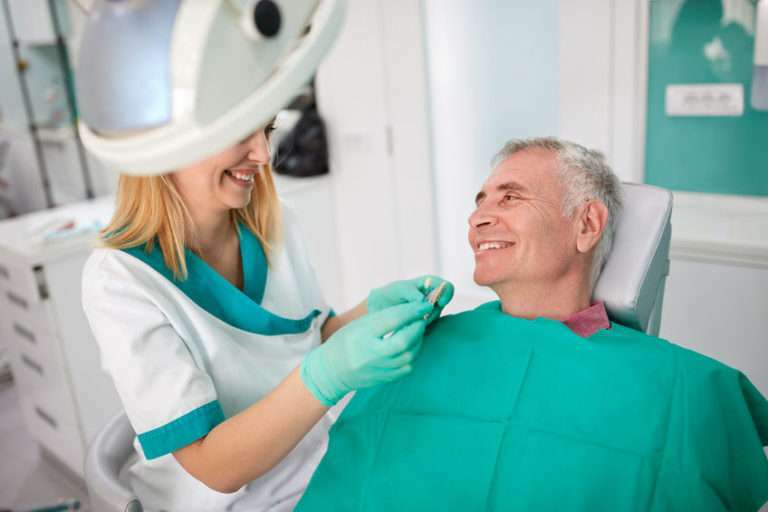 HollowBrook Dental in Colorado Springs provides a variety of whole or partial implants and dentures to give you the best fit for a beautiful smile. 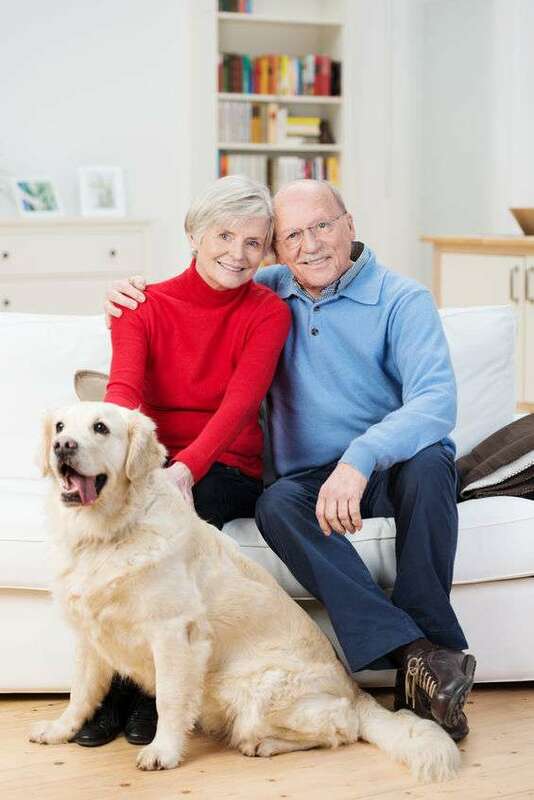 For most full or partial dentures you can choose a fitted, easily removable denture that is custom made to rest on the soft tissue of your gums. HollowBrook Dental also provides an implant-supported denture, which offers an alternative option to denture adhesive. 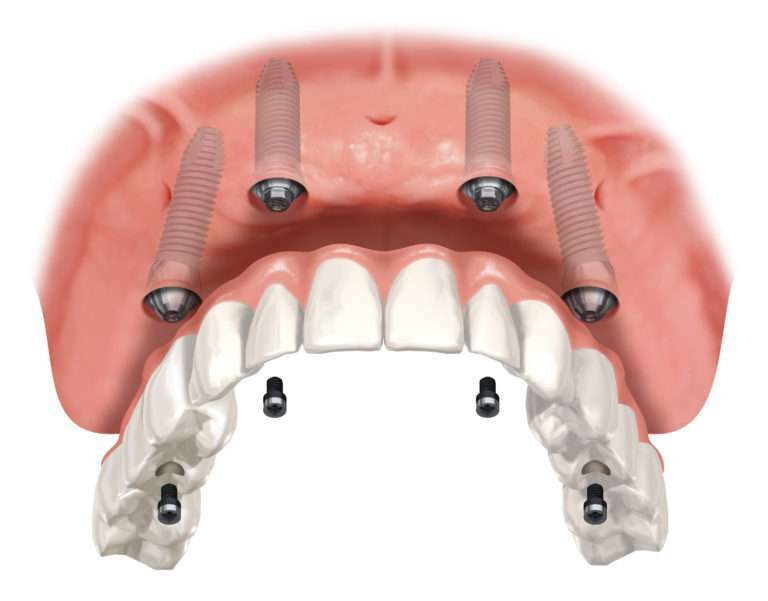 Implant-supported dentures rest on a set implants instead of the jawbone. 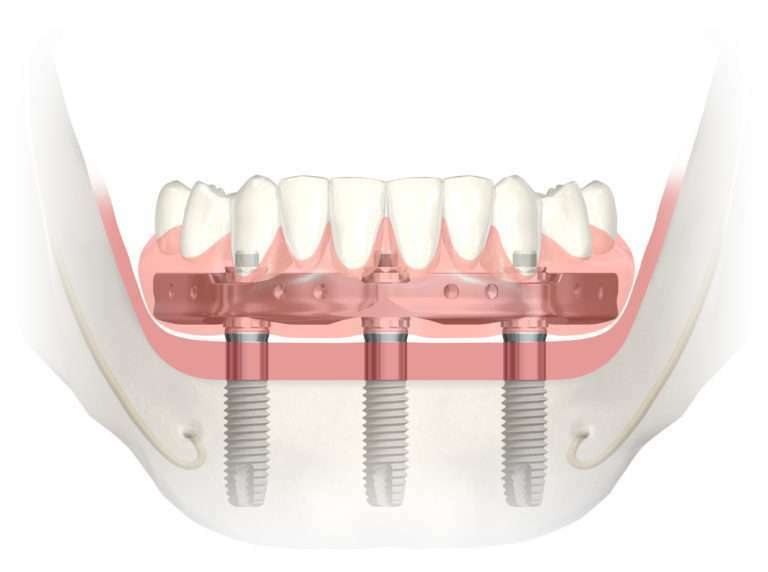 Like traditional dentures, implant-supported dentures are easily removable, but instead of being temporarily glued into place, they snap into place on their implant supports. This system provides more stability and a natural, attractive look. 1. Consultation – Exam, i-CAT, treatment options, financial plant, patient education. For patients with a number of missing teeth, dentures are preferred over dental implants. 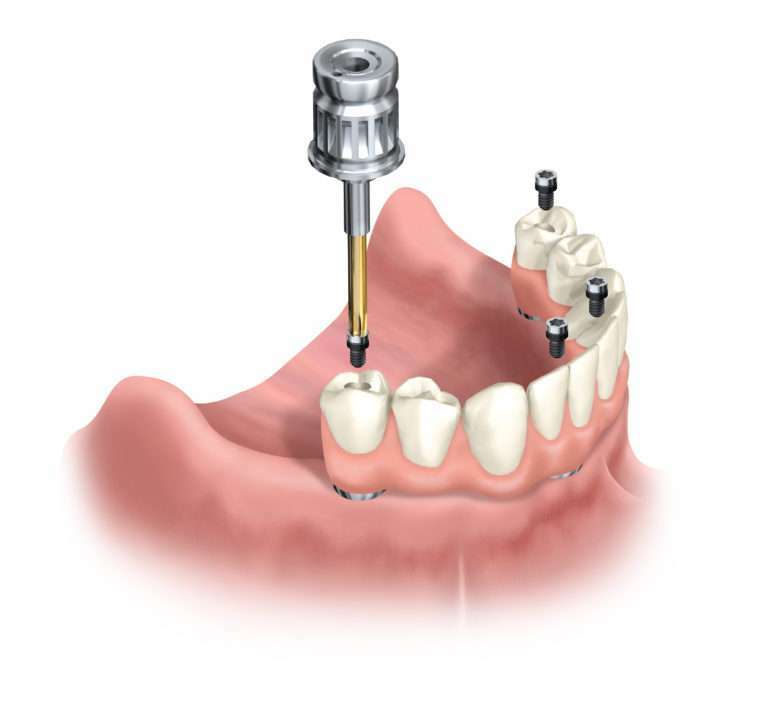 A single dental implant is often recommended for a tooth or two that needs to be extracted. If you have good oral health, multiple implants may be recommended to complete an entire set of upper or lower teeth. If a patient does not have enough bone mass in the jaw to support implants, dentures are the best option. HollowBrook Dental provides cost-effective, non-invasive, attractive, and easy-to-care-for dentures. To decide if dental implant replacements are a good choice for you, you must understand the major types of dentures available. Partial dentures are designed to fill in a few missing teeth rather than the entire mouth. They are custom-designed dentures that fit between the remaining teeth and may use bridges or other techniques to stay secure. If you are missing part of your teeth and have good oral health, you may be a good candidate for partial dentures. Health issues such as gum disease, bone loss, or injury can contribute to full teeth extraction and replacement. If your oral health is not ideal for restorative dentistry, full dentures may be your best option. Dental implants are a type of denture that is anchored to the bone below the gum so that they become permanent fixtures in your mouth. 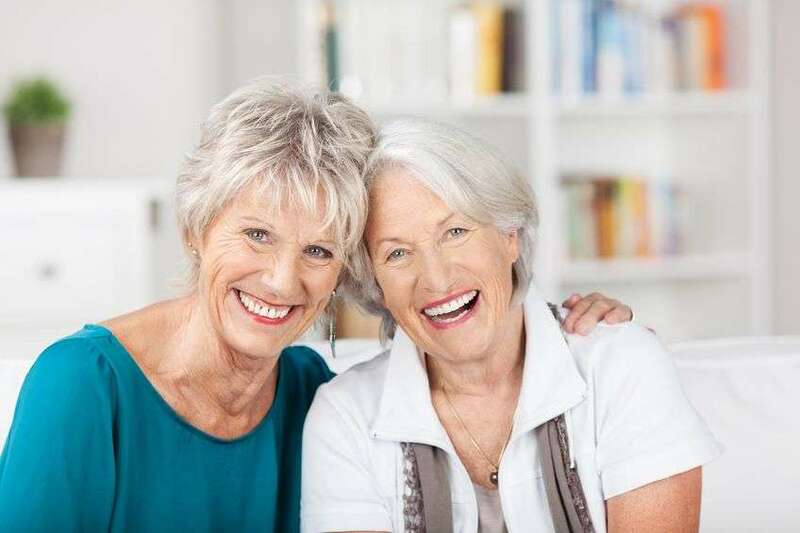 The best candidates for dentures with implants are those who are missing only some or a single tooth, have good bone density, and good oral health. Full dental implants cost and partial denture implants cost vary by need and type of dentures, such as All-on-4® dental implants or ATLANTIS Conus dentures. All procedures include IV sedation, any extractions needed, temporary, and final teeth. Add an opposing denture for an additional $2,000.